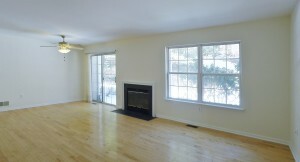 3 Woodmont Drive is a spacious Fernwood model townhouse in a great location, and immaculate condition featuring a wonderful open and bright floor plan that allows tons of natural light into the unit. 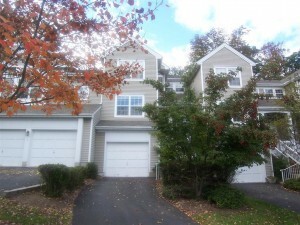 The community of Woodmont is on the of the most prestigious townhome communities in Randolph. From the large bright living area with plush carpet to the elegant formal dining room overlooking the entry way, this unit is full of elegant upgrades that make living and entertaining here a true pleasure. 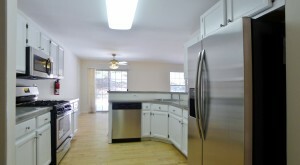 – Brand new stainless steel appliances, as well as brand new counter tops in the kitchen! – All room freshly painted. – Main Level Powder Room features a Pedestal Sink, Tile Floor, and is Newly Painted. – Patio with Private Backyard for Enjoying the Outdoors and Dining with friends or family!